Your mobile device may soon know your health status better than you do. Most health devices are based on connectivity, mobile applications and social elements, but are no longer the exclusive domain of geeks. As prices drop, the mainstream is signing up. The mobile app revolution and rise of social networks are also powering this mind meld of human beings and technology. 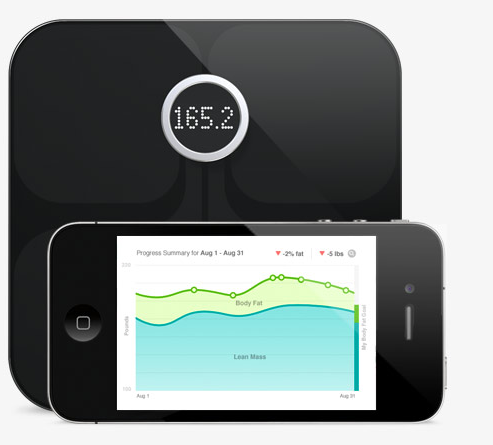 Case in point: Fitbit’s Aria Wi-Fi Smart Scale ($130). It looks like any other simple scale, but it’s smart. 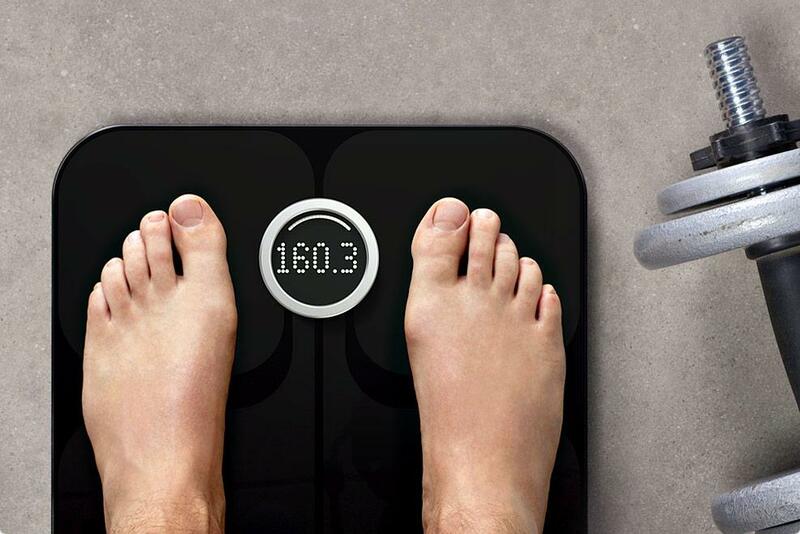 The Aria can report weight, Body Mass Index (BMI) and percentage of body fat for as many as eight people. With its Wi-Fi radio built-in, all information can automatically be sent to your personal profile on the Fitbit site; the data can be shared via Twitter or Facebook. Check out fitbit.com/product/aria. Watch this space for more on the latest gear.